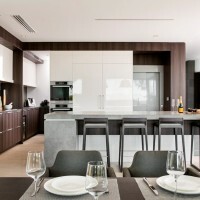 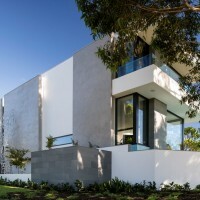 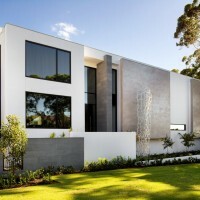 Urbane Projects have designed and built a home in Applecross, a suburb of Perth, Australia. 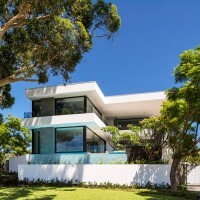 Contemporary, timeless and spreading over three levels with a sparkling infinity edge pool to its elevated corner block, this Applecross abode commands attention from first glimpse – and allows its family of four to live the lifestyle they had always dreamed about. 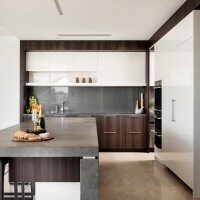 The clients had lived for years in the older house on the block. 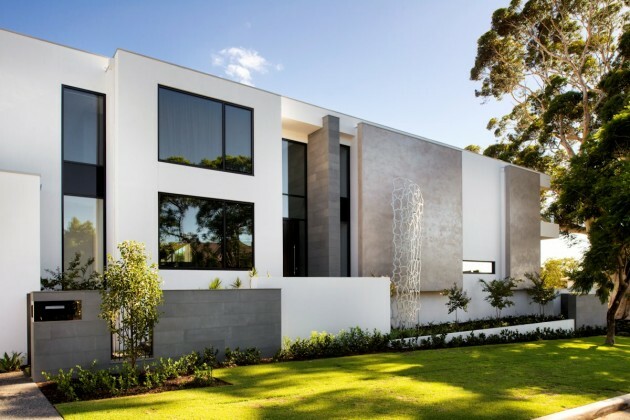 When the chance arose to buy the house next door they took advantage of it to knock down both residences and build their dream home with Urbane. 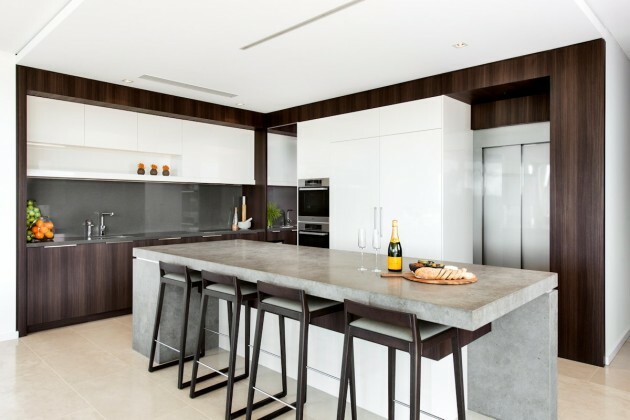 Now they have their ‘forever’ home with a level of luxury finishes and a custom design that does justice to its upmarket riverside location and makes the most of the site’s panoramic river views. 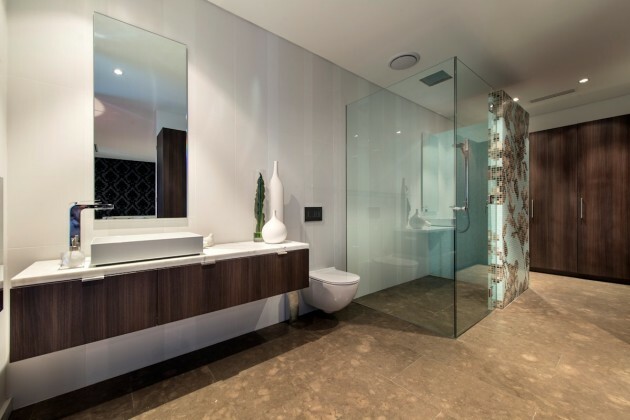 A 3m tall ebony-stained jarrah door opens onto the entrance foyer. 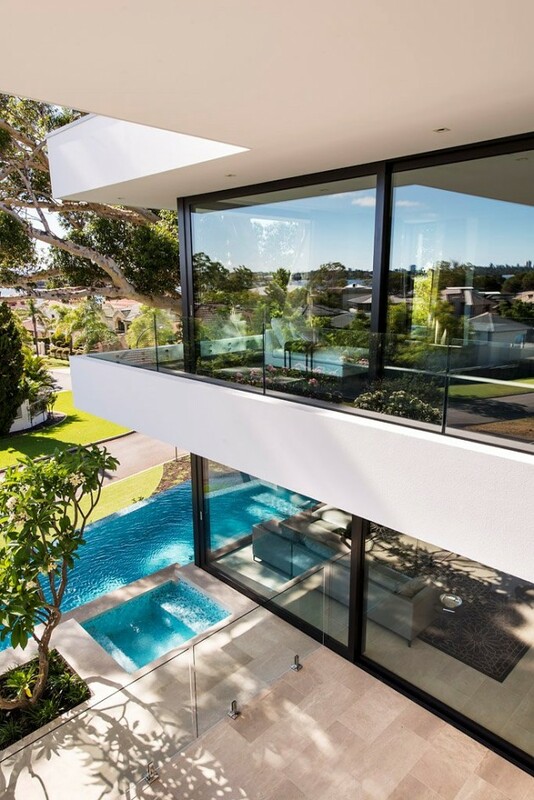 A wall of windows overlooks a reflection pond, mature frangipani tree and sculpture set against a backdrop of a glass face rendered wall. 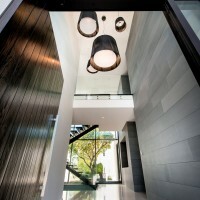 In the entry is one of the home’s most spectacular features – the staircase. 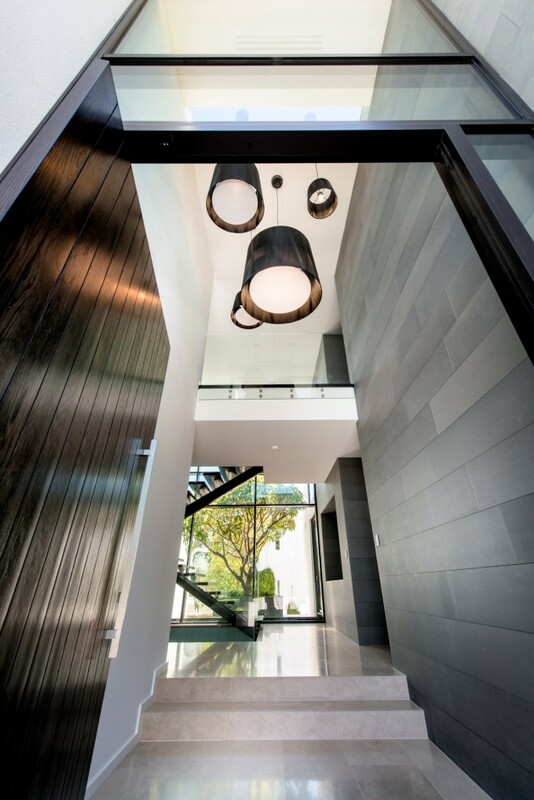 A feat of engineering, the staircase runs through all three storeys and features a suspended steel structure with oak treads stained a rich Japan black that complement the honed limestone floors. 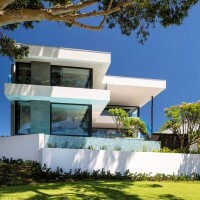 The clients wanted the design to have longevity and to cater for their teenage daughter and son for years to come. 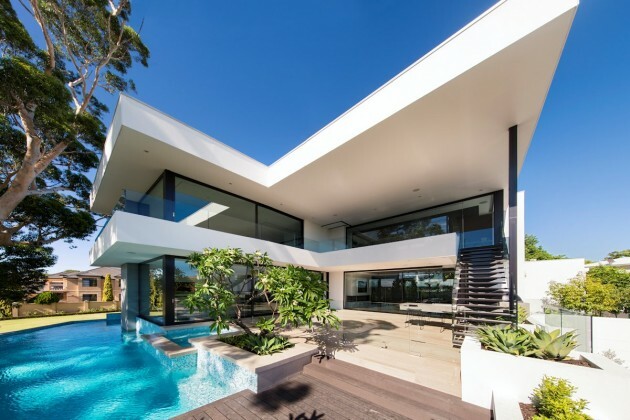 Five bedrooms and seven bathrooms encompass separate zones for the teenage children, as well as guest bedrooms for friends to stay over. 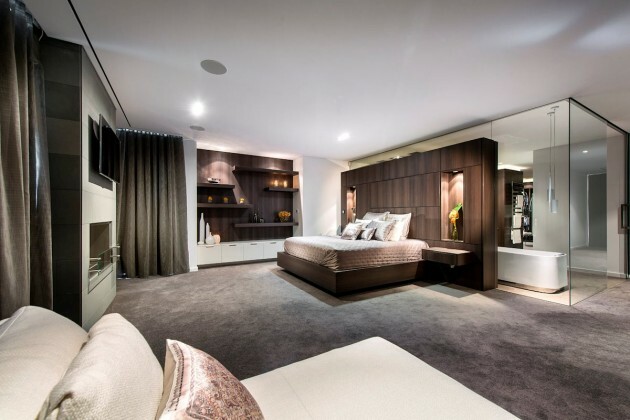 A games room as well as a home theatre offer spaces for the children to entertain their friends, while parents have an upstairs bar and lounge, as well as a fully enclosable alfresco lounge and dining with its own bar, all set against river views. 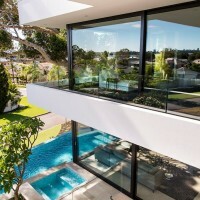 The hotel-like parents’ retreat has a wraparound balcony and views from the bed and ensuite that stretch across the neighbourhood to the river and city beyond. 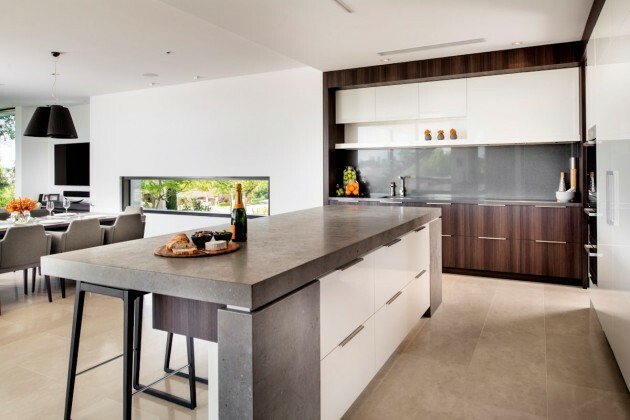 The open-plan kitchen, lounge and dining can also be opened up to the outdoors for effortless indoor-outdoor living and entertaining. 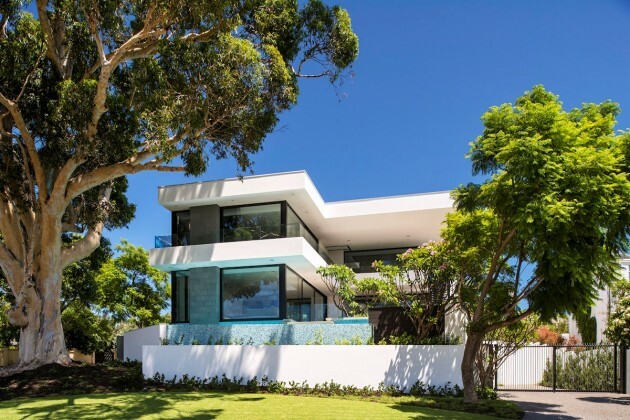 The landscaped gardens include an infinity edge pool tiled in iridescent Bisazza mosaics that visually link the gardens to the sparkling Swan River beyond. 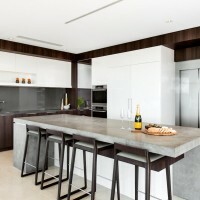 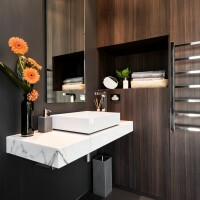 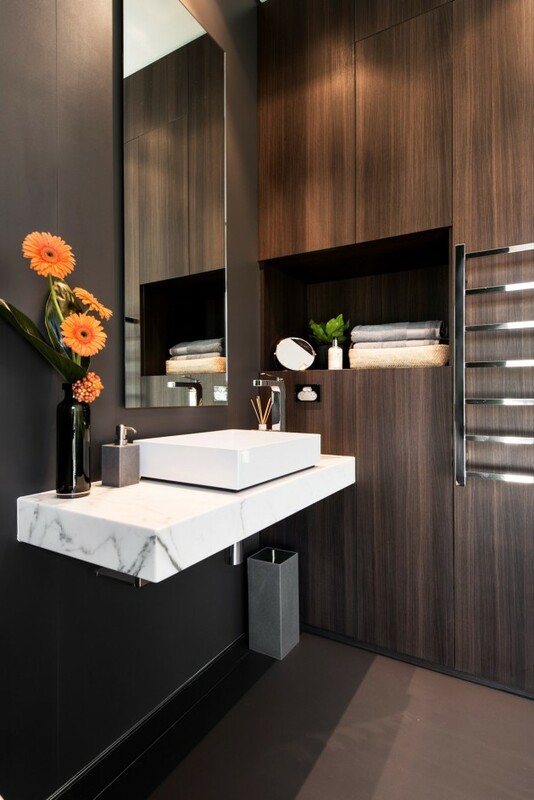 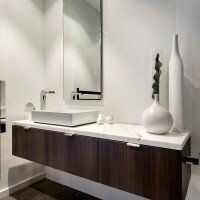 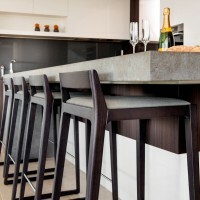 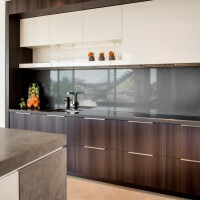 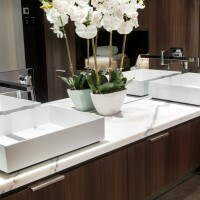 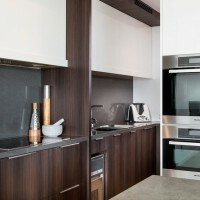 The clients said they were thrilled with Steve’s work and loved the Urbane approach, encompassing everything from conception to the design of the custom-built cabinetry and selection of furniture. 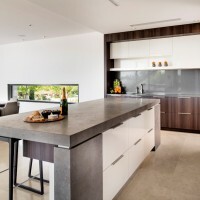 “Everything Steve picked, we loved,” they said.